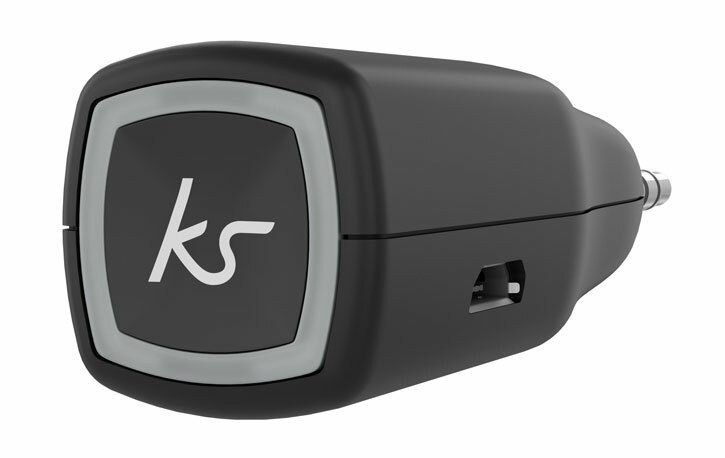 The KitSound MyJack 2 enables you to play music wirelessly via Bluetooth over your car stereo, home entertainment system or any device with a 3.5mm aux input. 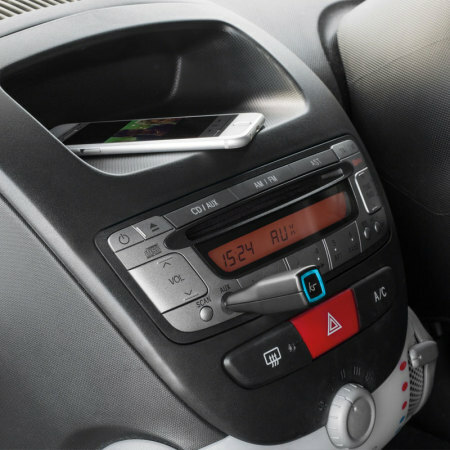 Simply charge the MyJack 2, connect to an aux port and pair with your smartphone or tablet. Well initially I was disappointed with this product. Setting up is easy and I was connected within a couple of mins but the sound was echoing and hollow. However, I unplugged the device from it's extension cable and plugged directly into the aux jack and all of a sudden it worked well! So in summary, the extension lead doesn't seem to work properly (unless it's incredibly stiff) and plugging direct into the port seems to have done the trick. Now I'm happy. So you just love the sound of your car speakers, your classic home stereo system or top-of-the-range modern home entertainment complex, but you don't want trailing cables everywhere. Enter the KitSound MyJack 2. 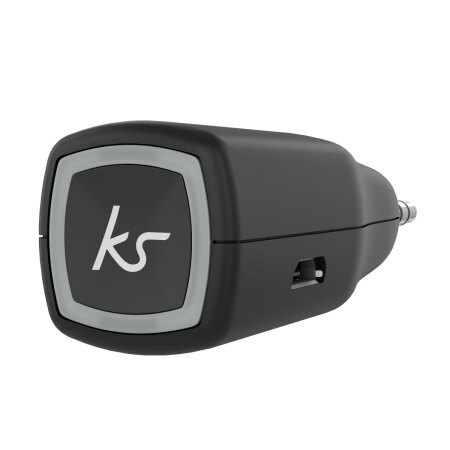 Simply connect this handy little gadget to any 3.5mm aux input, pair with your smartphone or tablet via Bluetooth and enjoy your music with total wireless freedom. 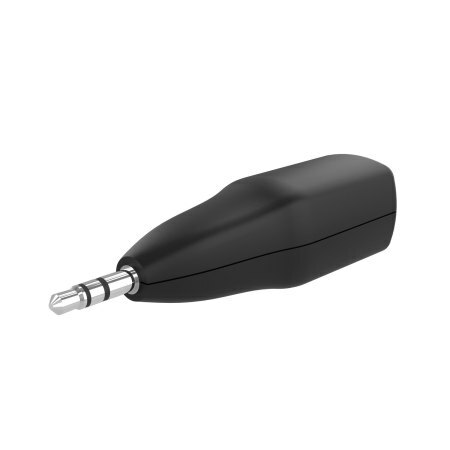 Using the MyJack 2 is simplicity itself. Simply press and hold the pairing button on the MyJack 2 for a few seconds, then find the device with your smartphone - no lengthy pairing process or complicated instructions required. Any operating system is supported, including Android, iOS and Windows Phone. Need to take an important call from work or home? No problem. The MyJack 2 features an excellent-quality integrated microphone, so making and taking calls is not only an absolute breeze, but your conversations will be enhanced by crystal-clear sound quality. Maybe not everyone trusts your music taste, or maybe you don't trust theirs - but now you don't have to fuss over who gets control of the tunes any more. MyJack 2 supports two simultaneously connected devices via Bluetooth, so you, your family and your friends can take turns playing your favourite songs. Keep the music coming with MyJack 2's 10-hour talk and play time. 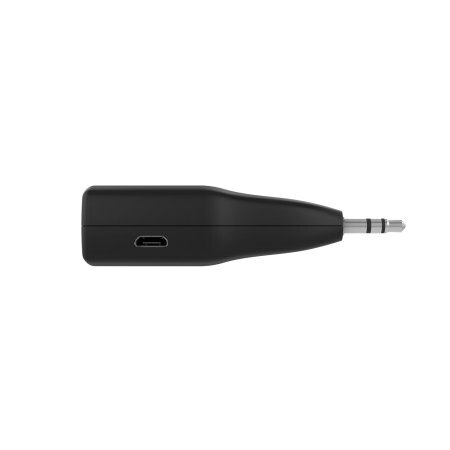 When the battery does run down, simply use the included charge cable to revitalise your MyJack 2 in just 120 minutes. 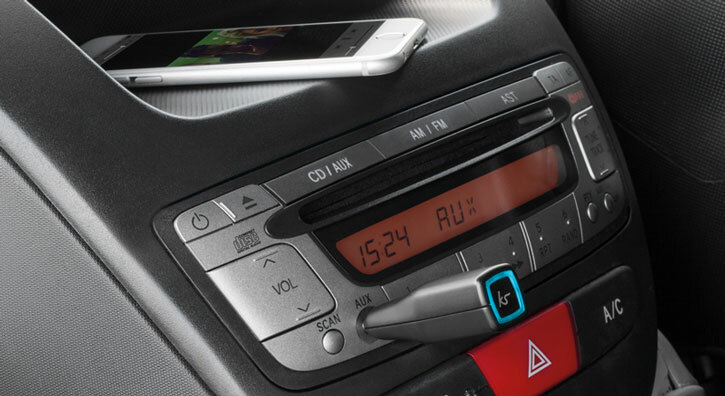 Wherever you go, take the MyJack 2 with you, so you're always prepared with great music. This adapter's lightweight, portable design is perfect for transporting anywhere and everywhere - the MyJack 2 will fit snugly into a pocket, backpack or any storage method.